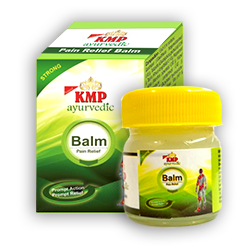 The products of KMP Ayurvedic are processed by Edible Products India Ltd, situated at Paikpara, Kolkata. 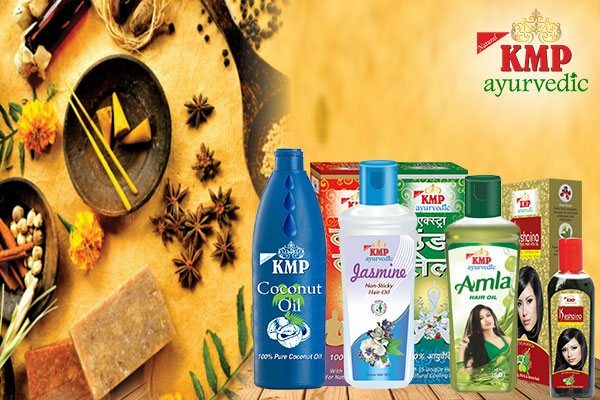 The company is familiar with methodologies of synthesizing high-priced and graded Edible oil for the last 36 glorious years. 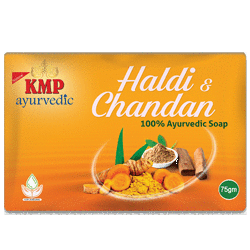 Due to the monumental popularity, the company decided to step into vertical integration that created a range of safekeeping Ayurvedic personal care products. 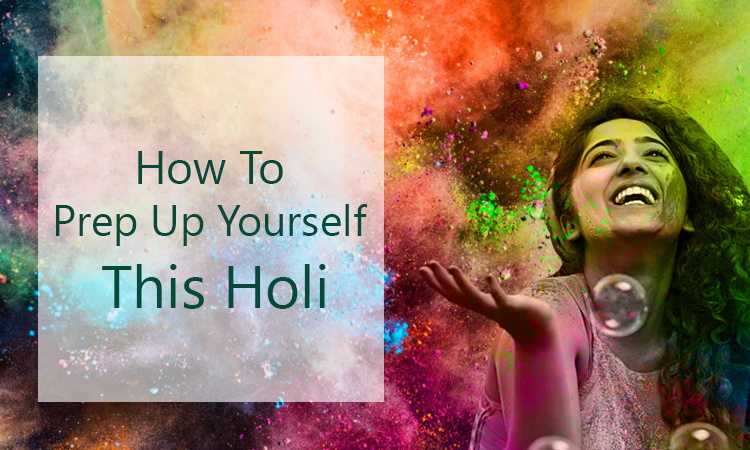 "I am a businessman and my daily routine is all about being engrossed in work. 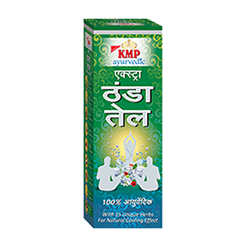 I suffered from daily migraine attacks and have looked for every possible remedy. 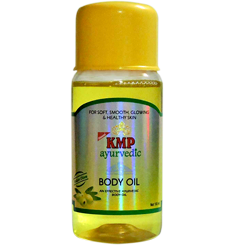 KMP Ayurvedic Extra Cool Hair Oil is the best ever product I have got my hands on and since then have had no problems." 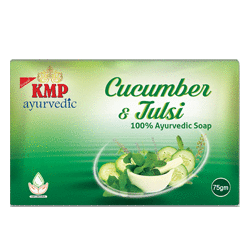 "KMP Ayurvedic has restored my belief in Ayurvedic products. 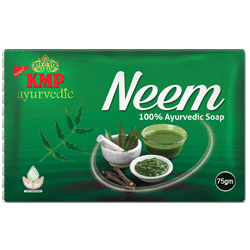 I searched for a permanent solution for my hair problems but in vain. 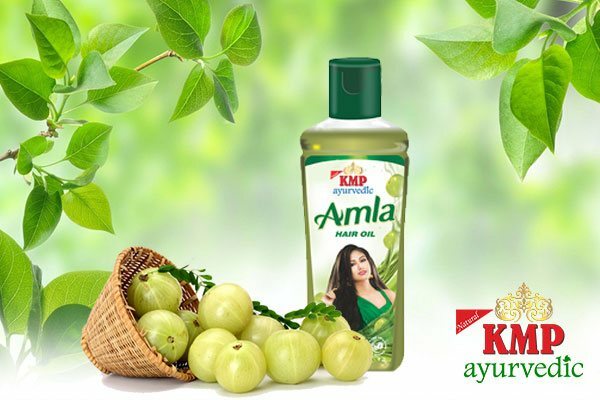 It was then that KMP Ayurvedic Amla entered my daily hair care regime and since then I have nothing to complain." 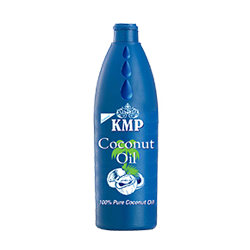 " I always looked for hair oil that has a light fragrance but also had nutritional elements. 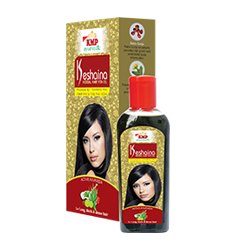 My hair was rough and had split ends too, which was humiliating. 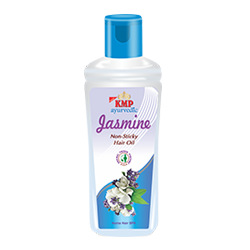 After one of my friends suggested the KMP Ayurvedic Jasmine Hair Oil, to be honest, I am really surprised the way it has improved the texture of my hair. 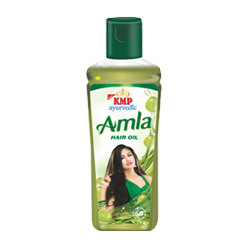 Now I do not have to rush to the parlour every week to indulge in hair spa. 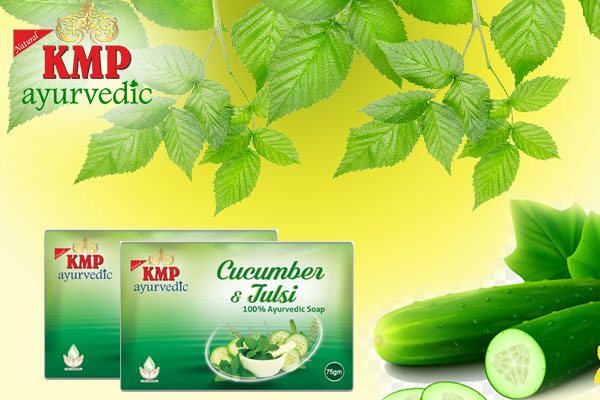 I have it all in one bottle! 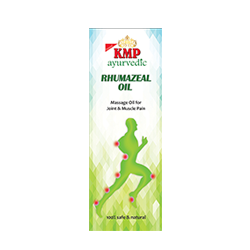 I use it every day and also have recommended it to all my close friends."